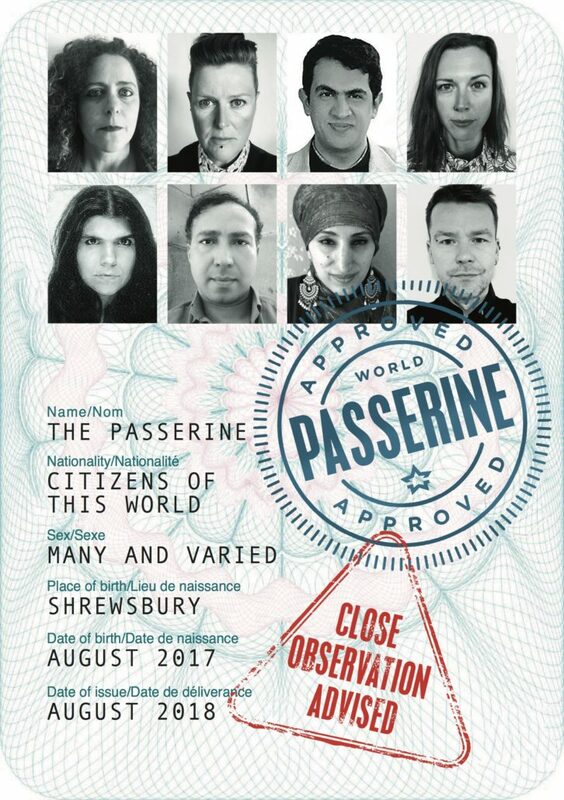 At last year’s powerful, emotional and affecting debut performance of The Passerine, led by O’Hooley & Tidow with a collective of refugee and migrant musicians, there was a palpable atmosphere of connection, compassion and a collective humanity. This year, with Belinda and Heidi’s assured nurturing, The Passerine brings together a combination of last year’s wonderful musicians: Avital Raz, Sarah Yaseen, Vijay Venkat and Mina Salama and introduces two new names to the line up; virtuoso Irish percussionist Cormac Byrne and highly instinctive, world class bass player Michele Stodart (Magic Numbers). This year’s theme is “Women in Transit” featuring some of last year’s key songs and new compositions highlighting women’s personal and political stories, both past and present.